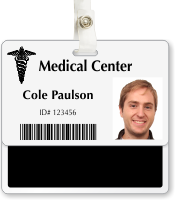 Need role recognition cards to keep your staff identification system organized? Our Badge Buddies offer the perfect solution! This card displays Registered Medical Assistants' position.  • Card helps identify the role of an official and enhances authorization and trust.